Please join us for a spring egg hung, breakfast and a free tennis clinic on Saturday, March 24. All S/S neighbors and club members are invited. 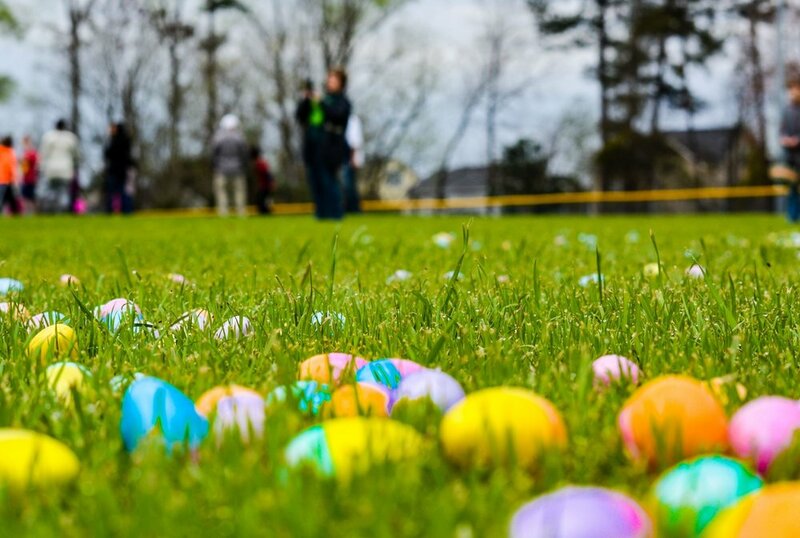 Egg hunt will begin at 10:15 a.m. There will be a designated toddler and bigger kid areas.